Trainers of K9s are offering to extend their services to schools and college campuses, where a deployed dog can detect guns, explosives and drugs, and possibly deter violence like the Sandy Hook tragedy. Here’s a look at two initiatives in their infancy. http://k9s4kids.org: A Houston philanthropist and mother, Kristi Schiller, launched her K9s4KIDs Initiative as an outgrowth of her K9s4COPs foundation, which has provided more than 50 K9s to 25 agencies, including school districts, since receiving its 501(c)(3) status in March 2011. A school can apply for a dog, and if the request is granted, the dog comes free of charge and fully trained. School officials decide the scope of the dogs’ duties and who handles and houses it. www.schoolprotectiondogs.com: Mark Gomer, co-owner of American Success Dog Training in Bridgetown, Ohio, has created a for-profit venture in which he will train dogs to patrol school halls. 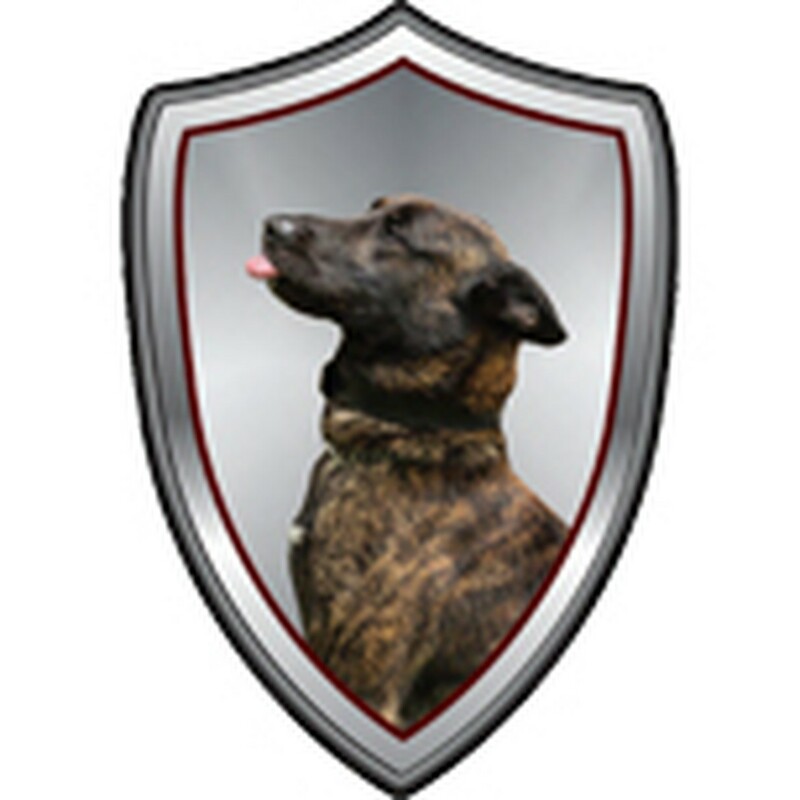 This fall, Gomer deployed a year-old Dutch shepherd named Atticus to Oak Hills High School in southwest Ohio. Atticus patrols the school on a leash with security guards and goes home with the principal, according to an Associated Press report. K9s4kids envisions safe communities and schools patrolled by law enforcement with highly trained K9s ready for action. We’re guessing that readers of this blog applaud the idea of dogs supporting violence prevention efforts in schools. But their presence raises concerns about whether they will distract, frighten, bite or trigger allergies in children. Dogs also add an expense to tight education budgets. The Ohio district paid $10,000 for Atticus, according to the AP, plus there’s ongoing care and feeding. The district told the AP that residents consider the benefits to outweigh the costs. If children are allergic or afraid, the dog is trained to steer clear. But it’s also clear that a well-trained dog can disarm a shooter. That’s nothing to sneeze at.